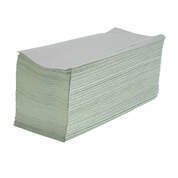 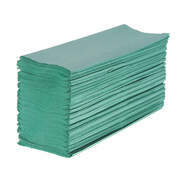 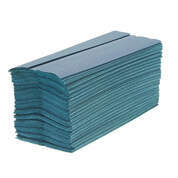 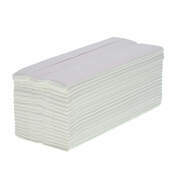 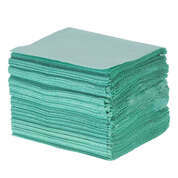 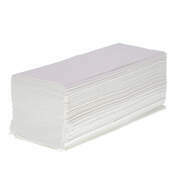 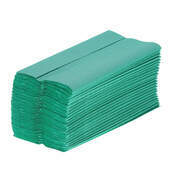 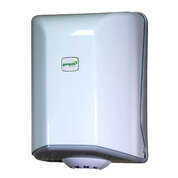 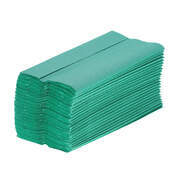 Offering a wide range of Hand Towels for use in different areas of your establishment, they are great for drying hands and maintaining hygiene in toilets and washrooms. 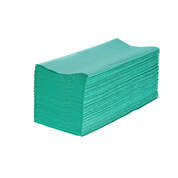 Our 1-ply Hand Towels are amazing value and get hands dry fast. 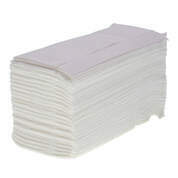 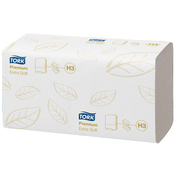 We also have 2-ply Hand Towels which are softer and more absorbent; however, they are a little more expensive in comparison.